This week we drove past the library and I remembered my childhood and how big a part libraries have had in my life. Growing up I read. A lot. I was that child who had to make sure the flashlight had enough batteries because I’d read under the covers late at night. I’d hide in the closet and read, I’d stuff a sweater under the door so my parents wouldn’t see the slit of light peeking behind my bedroom’s door. I’d read everything. A few nights ago Victor said he gets mad sometimes because he can be in the car driving through town, and his mind won’t stop reading. Bill boards, signs, store names, everything. I smiled into the darkness because I knew. I have been there. I can still remember the first time I read the sign of an E-Z stop gas station, I giggled because I thought it was the cleverest thing ever. I might not know much about childhood education, or the bringing up of children, but one thing I do know. The introduction to the world of literature cannot be missed. It’s important. It’s vital. Tiger and Tom and Other Stories for Boys by Various Authors – This book for a while was in my bookshelf which of course caused much teasing but I shrugged it off because I really liked the stories. This book is a collection of “moral stories” for boys. Each story has a lesson, a moral, and a life truth. 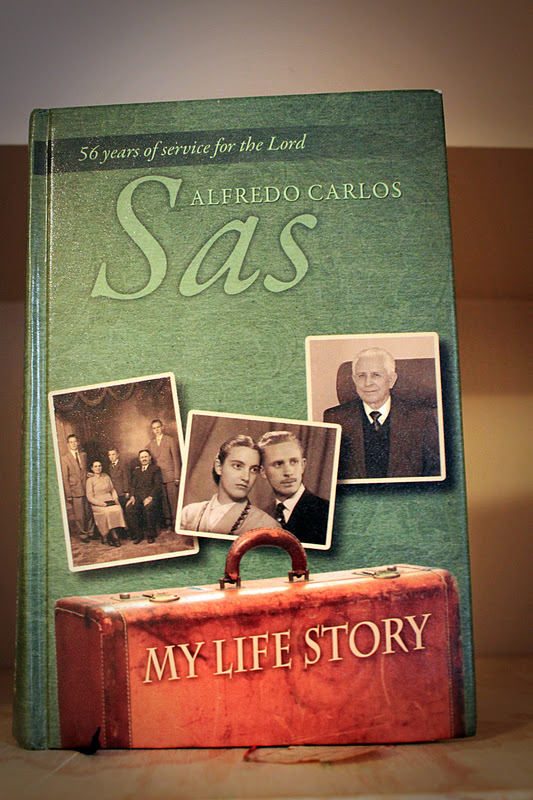 My Life Story by Alfredo Carlos Sas – Alfredo Carlos Sas’s biography! A wonderful story of SDARM pioneers. Easy reading and effective stories. Victor read it from cover to cover, laughed, and was impressed with many stories. Mother and I have begun reading it too, and are enjoying it very much. Gifted Hands the Ben Carson Story by Ben Carson with Cecil Murphy– Ben Carson’s biography. A story that has inspired me in so many areas of life. A story of beating the odds, a story of faith, a story of finding motivation, a story of God kicking doors open for His children. A story that if you haven’t read, you need to go read. Now! And if you have read, you need to take a look at the last two paragraphs of this book, and take a look at chapter 22 and go over the THINK BIG acronym again. This book was truly uplifting and I highly highly highly recommend it! the meaning, the placement of the verse in history, and it shows parallel the events prophesied and their completion. Most times I finish reading a paragraph of this book with my mouth gaping at how accurate, how detailed and how deep these books are. 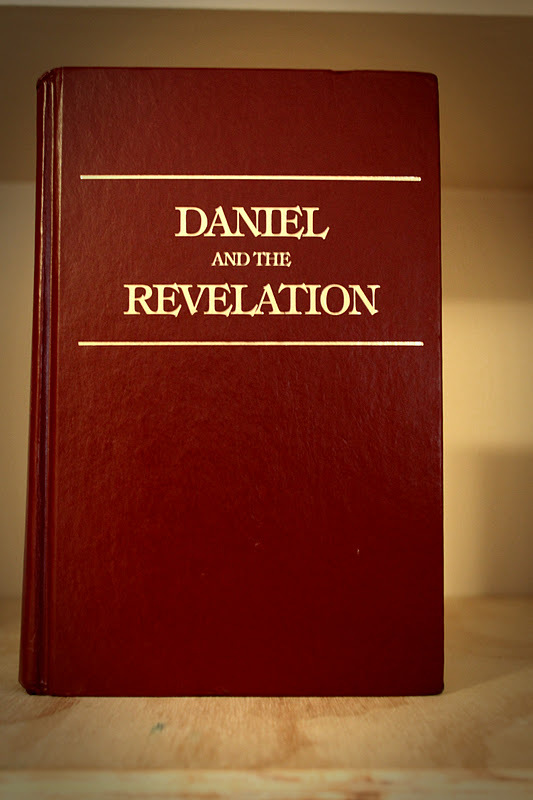 If you love history, if you’d like more enlightenment on Daniel and/or Revelation, I can’t recommend this book enough. Read it, you won’t be sorry. I could add countless more books, but I’ll leave you with a website instead, goodreads. You can sign in with your facebook account and they’ll give you book recommendations based on your past book reading history and taste!